Promoting your health and fitness is what we are passionate about. As your fitness partner, we will assist you in selecting the right equipment to achieve the results you desire. Working together enables us to better understand your needs, and gives you the knowledge, experience, and satisfaction in making the right choice. Here at Total Fitness Equipment, we make our fitness zeal contagious. Fitness rocks! 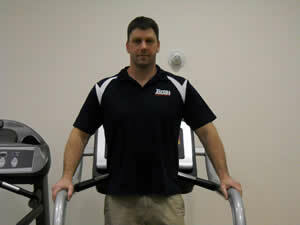 Matt is is a fitness enthusiast and has been involved in the fitness equipment industry for the last thirty years. He has gained a tremendous amount of knowledge of just about every type of fitness equipment and brand. He uses that knowledge to help people select the right fitness equipment and workouts to reach their goals and enhance their health and well being. Matt enjoys jogging with his dog, coaching girls basketball, and spending time with his family. John involvement in fitness and wellness goes back over twenty years and began with a personal quest to improve his health. He started by taking up jogging and cycling, and later he set up a home gym, thanks to Total Fitness Equipment. His passion for wellness, nutrition and exercise first led him to a small nutrition business and later to selling exercise equipment. He has been with us since 1996, managing our Manchester showroom and helping us to grow. As a personal trainer and cyclist, he takes fitness and nutrition seriously in his quest for optimum health. 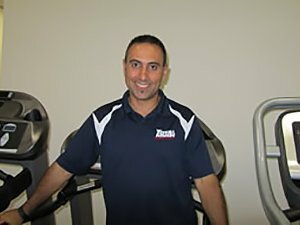 He enjoys sharing his knowledge and passion with customers, and ultimately helping them to find the right exercise equipment. Jeff brings over twenty years of active involvement in fitness. His first job in the fitness industry was as a personal trainer while attending Springfield College. He enjoys sharing his knowledge to help people achieve their fitness goals. 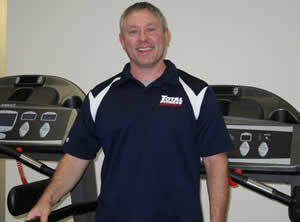 He joined the Total Fitness Equipment family in 2007 and is currently our Newington showroom manager. In his spare time he likes to kayak, attend Yankee games, and hike with his wife and dogs. Bryan Weber is a sixteen year veteran in the fitness industry. After completing a bachelors degree in Exercise Science from Southern Connecticut State University, Bryan worked in the Heart Disease Reversal Program at Griffin Hospital. Bryan has dedicated his career to helping others achieve health and wellness. With his knowledge and experience, Bryan embraces the opportunity to help his clients achieve their health and nutritional goals. In his personal time Bryan enjoys cycling and time with his family. 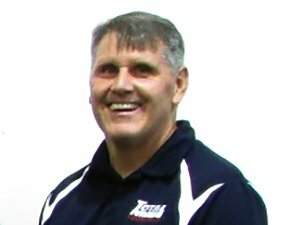 Craig has worked in the fitness equipment industry since 1988 and has a bachelor of science in Sports Biology and Chemistry from Springfield College. His credentials include: certified Strength and Conditioning Specialist and Personal Trainer through the National Strength and Conditioning Association, Life Fitness Certified Fitness Consultant and Specialist, Vision Fitness “Sprint 8” certified associate, and a TRX Certified Suspension Training Course. His interests include his family, weightlifting, running, football, and baseball. 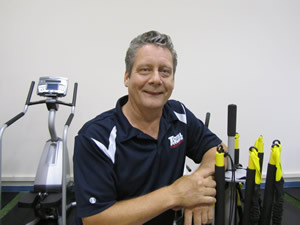 He brings over thirty years of personal fitness experience to his customers. 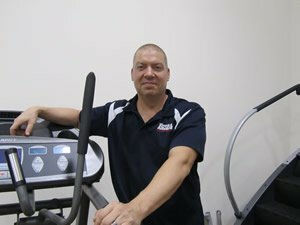 Greg has been in the fitness business for the last twenty-four years, starting as a fitness instructor and moving into the equipment side of the business in 1990. After working as a home equipment consultant for six years, Greg moved into the commercial division where he currently enjoys the challenge of growing this part of the company. He enjoys spending time outdoors biking, golfing, and hiking.